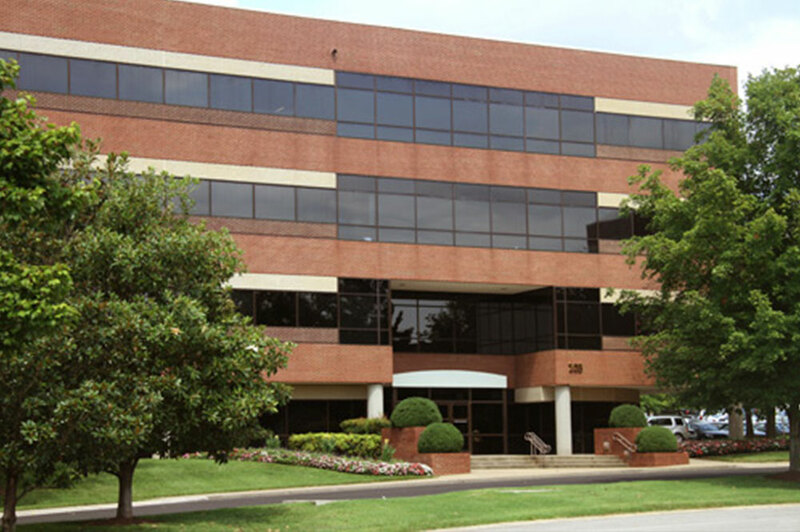 The 103 Continental Place Office Building is located in Brentwood within the Maryland Farms Business Park, Nashville’s strongest suburban office market. Completed in 1995 and acquired by SmartSpace in 2012, the building has been managed and maintained to the highest institutional standards. 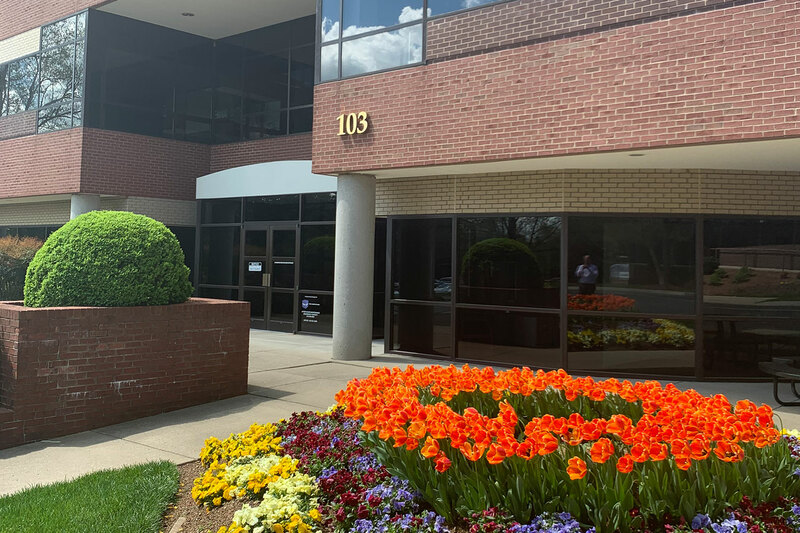 103 Continental place is located just eight minutes south of Downtown Nashville and 15 minutes from the Nashville Airport. 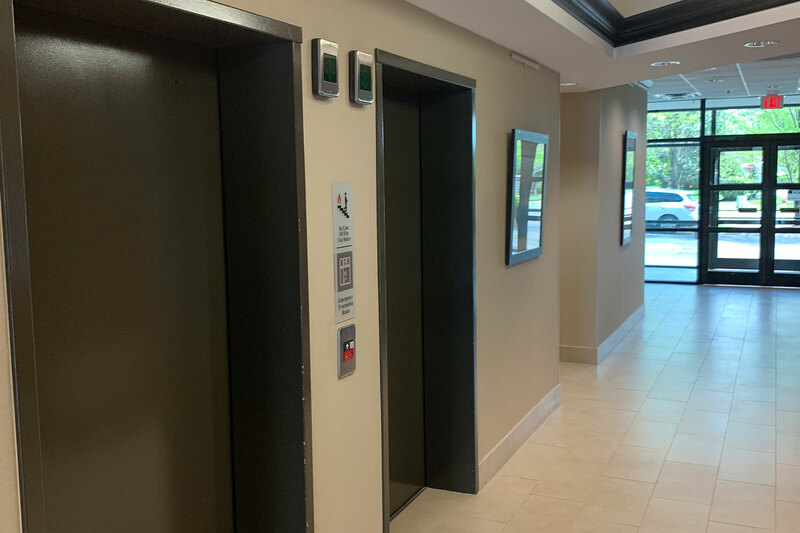 The prime location and prestigious address offer convenient interstate access and proximity to a wealth of financial, retail, entertainment, dining and lodging amenities.